For All types COMPETITIVE EXAMS Like TET/TAT/HTAT, GPSC, Talati, Clerk, Police Constable And All Others. Also Good Study materials for Primary, secondary, High Secondary Students. 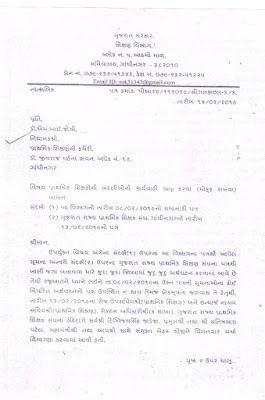 Also Updated Primary School Latest CIRCULAR Education News Paper News, Badli Camp Babat Latest Paripatra 14/2/2019, Pagya Abhigam Latest Mobiles, Computer also. And other Technology Tips Tricks with Images And Videos also. 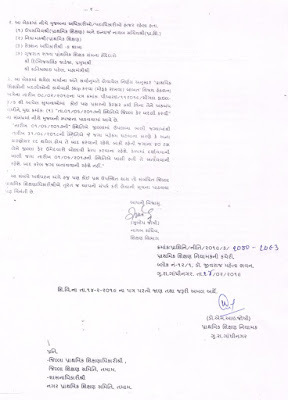 Dahod : 15 January Na Roj Primary School Ma Raja Babat No Paripatra.